Up-close magic performed at tables and receptions. Based in Berkshire, this magician is a member of the Magic Circle and has performed at over 1,500 events. His spellbinding entertainment is sure to amaze and astound! The Berkshire magician has performed at a variety of prestigious venues such as The Royal Albert Hall, The Ritz, and The O2 Arena. Celebrities and MPs have all been impressed by his ability to conjure objects out of thin air, and make them disappear! With an extensive list of high profile clients including Coca-Cola, HSBC, Microsoft and many more, he is experienced in performing at corporate events as well as weddings and parties. The Berkshire magician mingles amongst guests and performs intriguing and fascinating close-up magic using everyday objects. Often involving his spectators in his magic, he will ensure that guests will remember your celebration for years to come. 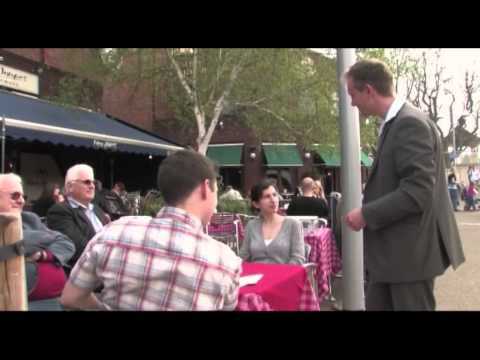 Close Up Magic (default): Up-close magic performed at tables and receptions.